Online e-commerce marketplace Paytm Mall, operated by Delhi-based Paytm E-commerce Private Limited, is set to raise Rs 2,892.5 crore (around $446 million) from Japanese Internet conglomerate SoftBank and existing investor Chinese e-commerce behemoth Alibaba, filings with the Registrar of Companies show. SoftBank will invest Rs 2,600 crore and Alibaba will put in Rs 292.5 crore, the filings stated. According to VCCircle estimates, the company was valued at $1.89 billion post-money. 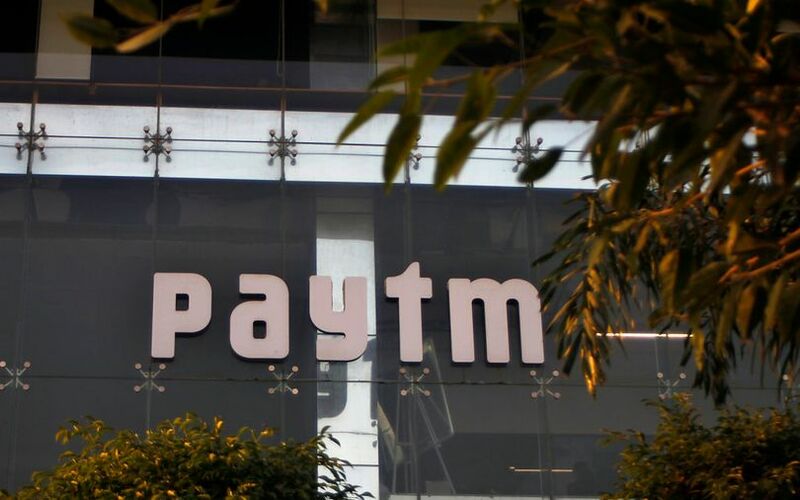 The company will use the funds to deploy its tech for shopkeepers, enhance logistics and strengthen its brand, Amit Sinha, chief operating officer at Paytm Mall, told TechCircle in an email. "This latest investment led by SoftBank and Alibaba reaffirms the strength of our business model, growth trajectory, execution capability and the potential of India’s massive online-to-offline (O2O) model in the retail space. We are committed to increasing the business growth for the offline merchants, who serve their customers daily," he said. In June last year, Paytm E-Commerce had raised $200 million from Alibaba and venture capital firm SAIF Partners. In 2016, the Noida-based parent, One97 Communications Ltd, had separated its e-commerce and payments businesses under Paytm E-Commerce Pvt. Ltd and Paytm Payments Bank Ltd, respectively. In February 2017, Paytm launched its e-commerce marketplace. One97 Communications Ltd has sought to diversify itself and become a full-stack player in the financial services space. It will soon launch a wealth management platform, Paytm Money, in which it has already invested Rs 9 crore ($1.38 million). In August last year, Paytm Mall said that it will beef up its logistics network and will invest $35 million into its technology and logistics infrastructure, besides adding more product offerings to further strengthen its position in the market. SoftBank has been pouring money heavily into Indian Internet firms. In May last year, it invested $1.4 billion (about Rs 9,000 crore) into Paytm, in a round which valued the digital payments company at more than $7 billion. SoftBank’s major bets in the country include homegrown cab aggregator Ola and e-commerce firms Flipkart and Snapdeal.